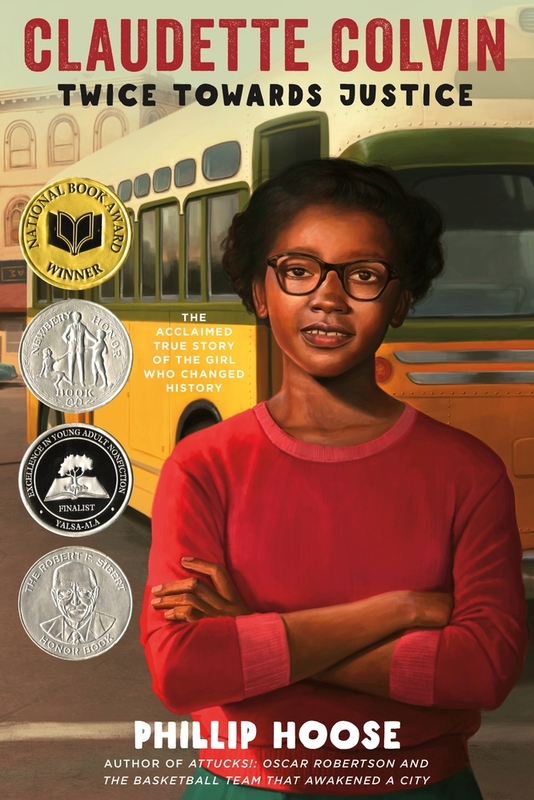 Author Phillip Hoose talks about his experience researching and writing the true account of Claudette Colvin's heroic journey during the Civil Rights Movement in our country. Phillip Hoose is an award-winning author of books, essays, stories, songs and articles. Although he first wrote for adults, he turned his attention to children and young adults in part to keep up with his own daughters. Claudette Colvin won a National Book Award and was dubbed a Publishers Weekly Best Book of 2009. He is also the author of Hey, Little Ant, co-authored by his daughter, Hannah, It's Our World, Too!, The Race to Save the Lord God Bird, and We Were There, Too!, a National Book Award finalist. He has received a Jane Addams Children's Book Award, a Christopher Award, and a Boston Globe-Horn Book Award, among numerous honors. He was born in South Bend, Indiana, and grew up in the towns of South Bend, Angola, and Speedway, Indiana. He was educated at Indiana University and the Yale School of Forestry. He lives in Portland, Maine.